WAYNE, N.J., September 19, 2018 – Murtaza “Mo” Khawaja is a young serial entrepreneur on the move. At just 21 years old, he and his brother launched Sparta Nutrition in 2016 and the company is already pulling in eight-figure annual revenue in just two years — and steadily growing week-over-week. The brand's launch is one of the largest releases in sport supplement history with GNC. Sparta Nutrition, also distributed in Vitamin Shoppe and thousands of brick-and-mortar stores, is one of the fastest-growing supplement companies in the world. The way Khawaja has chosen to conduct and structure his business has made him a success. He started his first company going into his freshmen year of high school. He was tasked with translating elements of his family's brick-and-mortar business into an online powerhouse. It was here working within the retail space that he had his first exposure as to what constitutes a supplement. He was in the unique position to see many large household brands in the nutraceutical space being scrutinized for deceptive consumer marketing practices as well as falsifying products, essentially selling products that were spiked and didn't meet label claims. 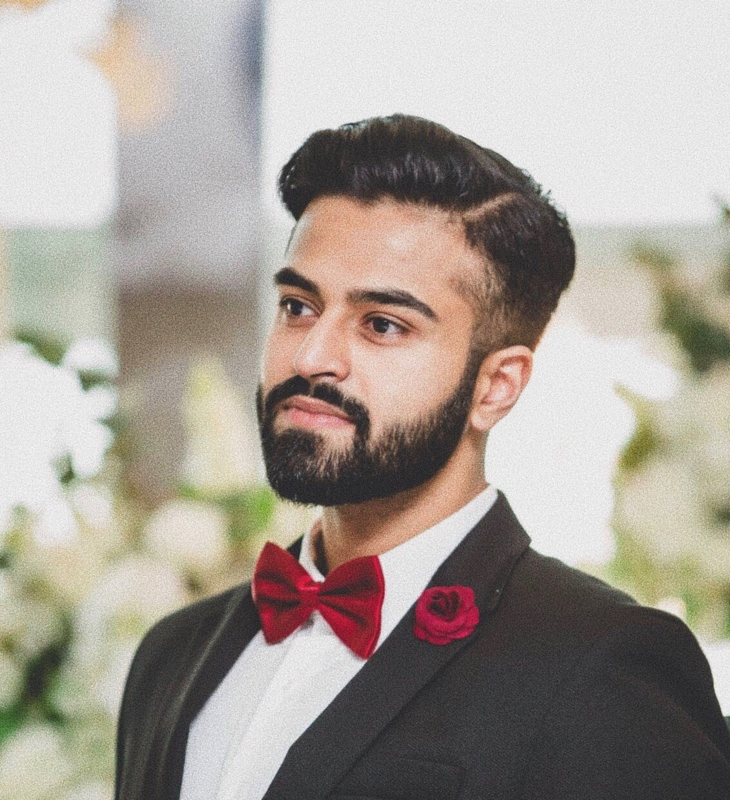 After being in the space and selling the retail business, Murtaza knew with Sparta Nutrition he wanted to do things differently. With Sparta Nutrition, he formulates every single product that's created from inception to creation. Following all legal parameters, Khawaja starts from an idea of what he wants the product to be and reverse engineers the process — from sourcing all of the ingredients to creating an innovative and unique product that provides full disclosure to the consumer. “I've been in the industry for seven years on every end; it was almost predestined for the vision that is Sparta and me to come together. I may be young but that doesn't change the experience I have — if anything, my age coupled with my time in the industry has allowed me to make the difference I've made in countless lives by helping people achieve their goals through health and wellness,” adds Khawaja. Sparta Nutrition was founded to sell real products that deliver real results. The company's founders believe in producing the absolute best products, backed by science, driven by research and sustained through results. For more information, visit SpartaNutrition.com.